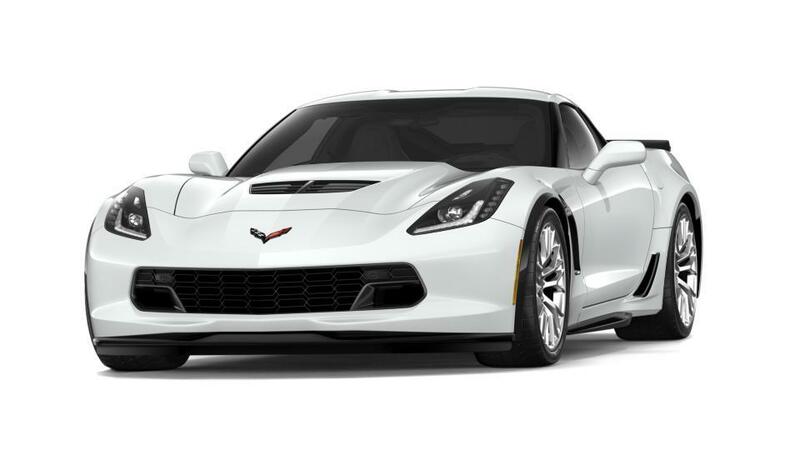 Discover the new Chevrolet Corvette at our Las Vegas, NV dealership. Its purposeful design makes a statement wherever it goes. Its lightweight frame helps you take on any road with precision. For those in search of the new Chevrolet Corvette, we have a large inventory in Las Vegas, NV. Visit our dealership and see why this model is a cut above the rest. So what are you waiting for? You can also test-drive a new Chevrolet Corvette in Las Vegas, NV today!